HARARE, Aug 31 (Reuters) – Zimbabwe's largest platinum miner Zimplats on Friday reported a 94 percent drop in after-tax profit to $2.6 million after incurring a higher deferred tax charge. Zimplats, majority owned by Impala Platinum, said revenue rose to $583 million from $513 million in the year to June. Cash from operations was up nearly four-fold at $195 million. But the company had to pay $98 million in deferred tax, negatively impacting its profitability. "The deferred tax charge for the current year was significantly higher than the prior year because of the change of the operating subsidiary's status from being a special mining lease holder to a mining lease holder," Zimplats said. The tax rate increased to 25.75 percent from 15.45 percent in the past. The tax rate increased to 25.75 percent. 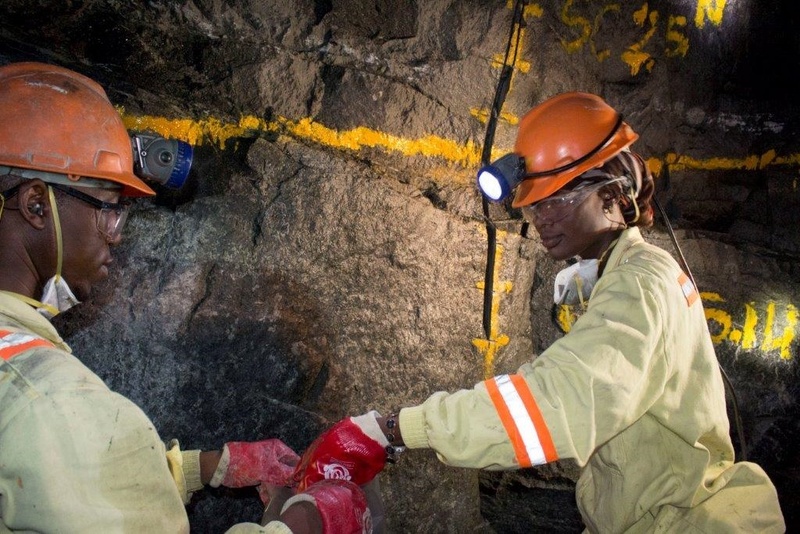 Zimplats said in June it had been issued two separate mining leases to replace a special mining lease it was granted earlier and which was due for renewal in August 2019. Platinum production declined to 266,720 ounces from 281,069 ounces due to a 45-day smelter shutdown for planned maintenance.